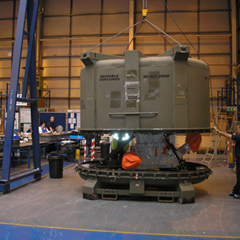 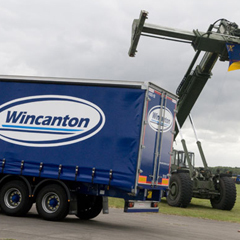 Wincanton’s extensive experience in providing logistics solutions for defence manufacturing and spares environments is supported by a strong compliance record in line with UK, NATO and US defence standards. 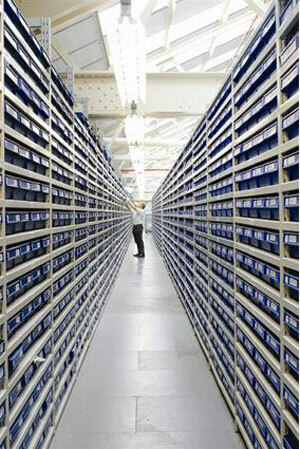 Their capabilities cover the collection, storage, distribution and asset management of tooling, engineering and maintenance spares for the air, land and marine sectors. 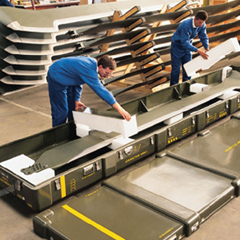 Through applying supply chain best practice across all areas considerable benefits can be realized through the consolidation of repair and maintenance loops.